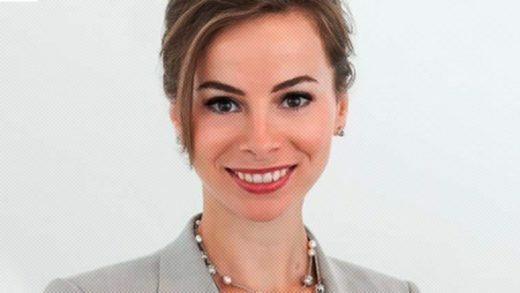 Irina Novoselsky is taking the helm of CareerBuilder, one of the largest independent HR tech companies. She joined the company last October as president and COO, and will succeed Matt Ferguson, who has led the company for the last 14 years. He will move to become executive chairman effective today. Prior to joining CareerBuilder, Novoselsky spent four years at Novitex rising through the ranks from business development to CFO and then president. As president of the 7,500-employee company, she transformed the document services business to one of tech-enabled, digital services. She’s poised to do the same for CareerBuilder as the company moves towards incorporating AI solutions for HR. “Our strong legacy in online recruitment, combined with new, AI-powered solutions that span the end-to-end candidate and recruiter experience, puts CareerBuilder in a unique position to help our global customers improve their workflows, integrate their processes to drive profitability, increase productivity and maximize business results,” she said in a statement.